It took a while but Eliza has finally made her way to North America in Tekken Revolution. Get the details on how you can unlock the character inside. 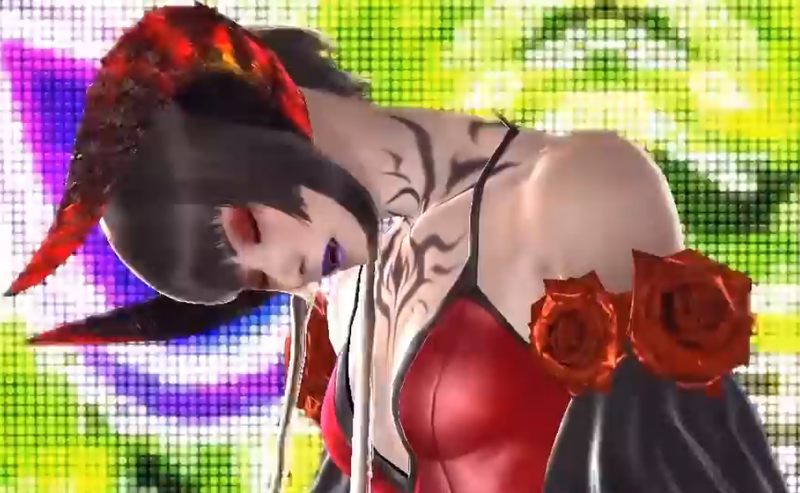 Yesterday (Jan. 8) Eliza became available on the North American version of Tekken Revolution. The character comes with the 1.04 patch. Eliza and the patch hit the European version of the game last month. To unlock Eliza players must collect blood seals, which are obtained by playing Arcade, Online, and Mokujin Rush.